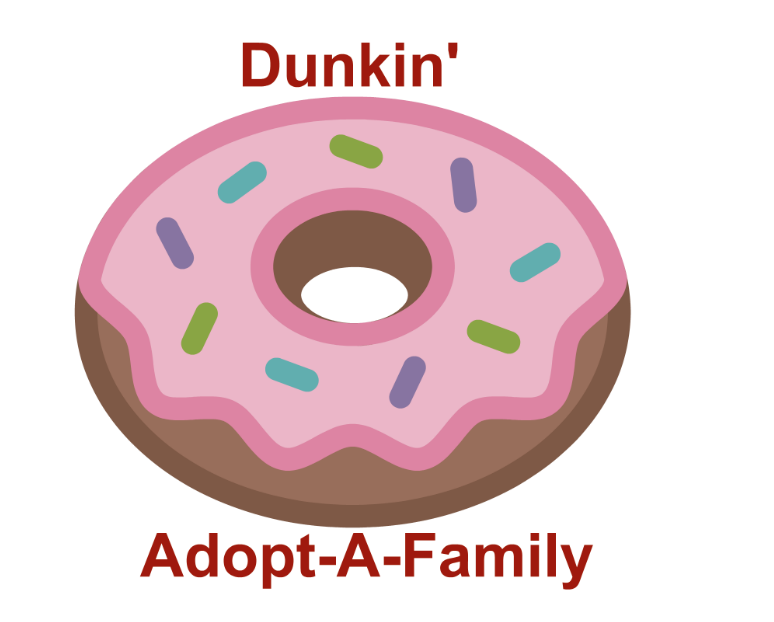 Dunkin’ Las Vegas is gearing up for its sixth annual “Adopt-A-Family” drive benefitting Nevada Childhood Cancer Foundation. From November 26 to December 9, Dunkin’ restaurants in Southern Nevada will adopt 12 families supported by the Nevada Childhood Cancer Foundation. During that time, guests can visit any Southern Nevada restaurant and select an “ornament” listing an item needed for that family. Upon returning to that Dunkin’ restaurant with the item, the guest will receive one free medium hot or iced coffee, or donut for their donation. Family wish list items will include, but are not limited to, casual and professional clothing, bed sheets, socks, undergarments, as well as craft-oriented items, book bags, toys, handheld games, card games, gift cards, bicycles, technology accessories, and educational games for all ages. Food and toiletry items will be needed as well. Any additional donated items beyond fulfilling each family’s wish list will go directly to the Nevada Childhood Cancer Foundation to help other families in need. In addition, Dunkin’ is looking for corporate partners who are willing to conduct in-house drives among their employees. For more information, please contact Latoya Bembry, local PR representative for Dunkin’, at 702-367-7771.